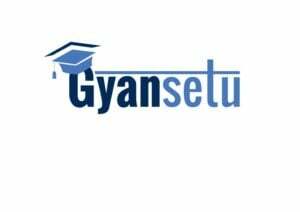 iClass Gyansetu is a team of Young Minds who want to take Teaching to another level. We start our business for every candidate who wants to learn. We take our inspiration from You. Our company is delivering education Training for job oriented courses like Big Data, Data Analytics using SAS, R, Data mining, Salesforce, Cloud Computing, Java, C/C++, Python. Our Training program is specially designed so that you can get more knowledge. Since 2012, our Placement Campaign has provided more than 1K jobs to support our candidates. From starting of our training classes to ending, our trainers are Committed to quality. We're extremely proud of our contribution to our communities to serve you. From starting of our training classes to ending, our trainers are Committed to quality. Read reviews and discover other eLearning Industry community members's experience with iClass Gyansetu.